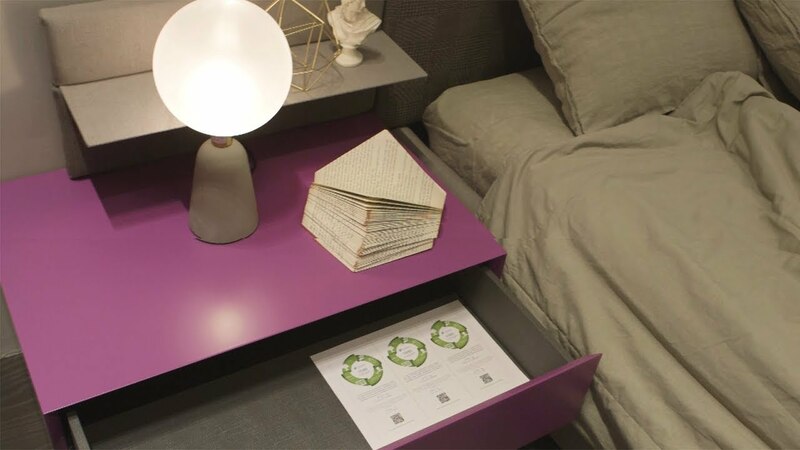 Time to make sustainable coatings part of the furniture? From garden furniture to metal office furniture and children’s furniture, a revolution is taking place – and it’s being led by consumers, closely followed by the brands that serve them. The question is, how do we make sustainability part of the furniture? From plant-based paint resins for wood to zero-VOC powder coating resins for wood and metal furniture, at DSM, we’ve taken important steps in helping the industry to develop solutions that go beyond ever-tightening regulations and manufacturer specifications – by benefitting people, planet and profit. It used to be that powder coating was solely for metal. Not anymore. Uralac® Ultra is a breakthrough resin technology for MDF and engineered wood that’s proven to resist the most stubborn, stains, bumps, bruises and detergents – with outstanding moisture resistance. Thanks to a unique one-layer coating system, Uralac® Ultra unlocks new production and cost-efficiency options for coating specialists when you spray it on. Best of all, it contains zero VOCs – hugely important for all consumers, but especially those with young children who want a safe and healthy product capable of withstanding the rigors of playtime. Our powder coating resins are also ideal for metal furniture and furniture parts – both indoors and outside. Whether used for couches, chairs and tables inside the house or office, or garden furniture and children’s playthings such as outdoor climbing frames, our resins deliver excellent durability and scratch resistance. They also offer excellent flexibility and the ability to create intricate designs. Our portfolio is available with a variety of crosslinkers, including HAA, TGIC, epoxy and PT910 – giving you complete freedom to create different appearances and resistance levels in your coating.